Who doesn’t love coffee? Here at MorBeans we are passionate about creating unique blends to suit everyone. Within our range we have 3 core blends; Etica, Ricco & Bella, each with its own distinct (yet delicious) flavour profile. Being a coffee company, we’re guilty of drinking our fair share of coffee but with good reason! 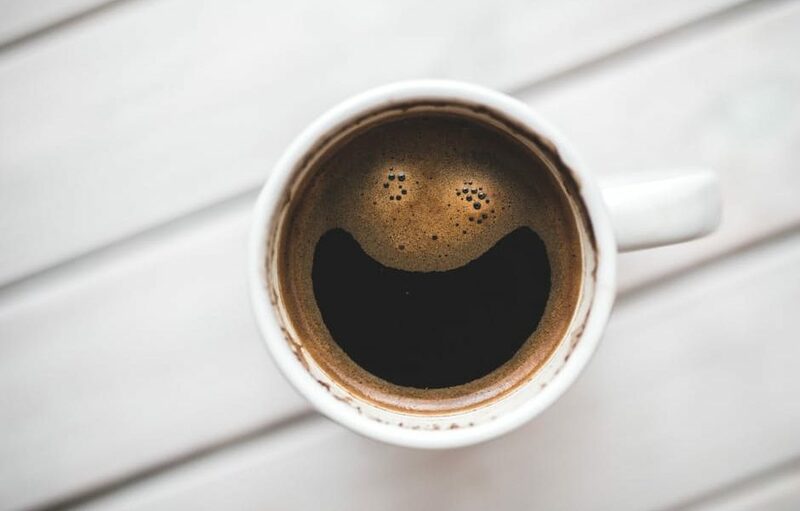 We’ve pulled together some of the great benefits to drinking coffee, and for those of you unable to drink caffeine don’t despair, we have created a bespoke decaf blend just for you! For those of you not yet convinced about coffee, read below (all based on scientific research of course) and see if the incredible benefits can sway you into having a cup a day (or two)… As the saying goes, a coffee a day keeps the doctor away (or something like that)! 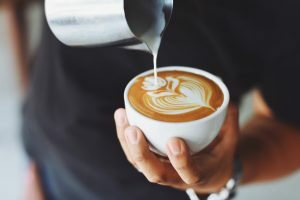 -Here’s the first (very obvious) benefit; Coffee (or the caffeine within coffee) significantly improves energy levels, in turn making you more susceptible to a higher level of brain function (take note all of the managers out there), improved mood and a lower risk of Alzheimer’s & Dementia! -Its April…those New Year’s gym resolutions are long gone…so, have a coffee! A cup of coffee can improve an athletes performance (or just a normal workout if you’re not quite at athlete standard) by absorbing fatty acids in the blood which allows those fats to be burned as fuel, combined with boosting metabolic rate by 3-11% you’re on to a double winner. -Western Europe get more antioxidants within their diet from coffee than ANY other source, including fruit & veg! Now we’re not suggesting you give up fruit & veg for coffee (although did you know coffee is technically a fruit? read more about that here…) but coffee accounts for more antioxidants than any other aspect of the Western diet.